In celebration of this year’s Sunshine Week, Catalyst Partner Government Accountability Project (GAP) is holding a training event entitled “Working with Whistleblowers: A Sunshine Week Training for Public Interest Advocates” on Thursday, March 15, 2018. 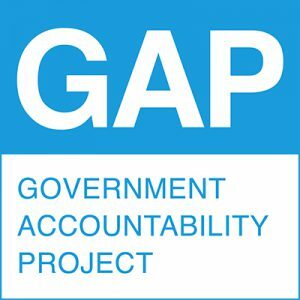 GAP will share its unique expertise about whistleblowing, one of the strongest demonstrations of the power of access to information to promote transparency, accountability and responsive democracy to serve the public interest. During the training GAP’s legal experts Dana Gold and Tom Devine will offer advocates key insights and practice tips on how to leverage information provided by whistleblowers while ensuring the employee truth-teller is not harmed in the course of advocacy. For more information about the event and how to register here.